Richard Jennings's surname is also seen as Jenyns. 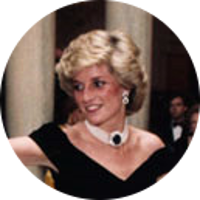 2 Evans, Richard K., The Ancestry of Diana, Princess of Wales , Boston: New England Historic Genealogical Society (2007), 98. 3 Wikipedia, "Richard Jennings (politician)", (accessed 04/30/2013).